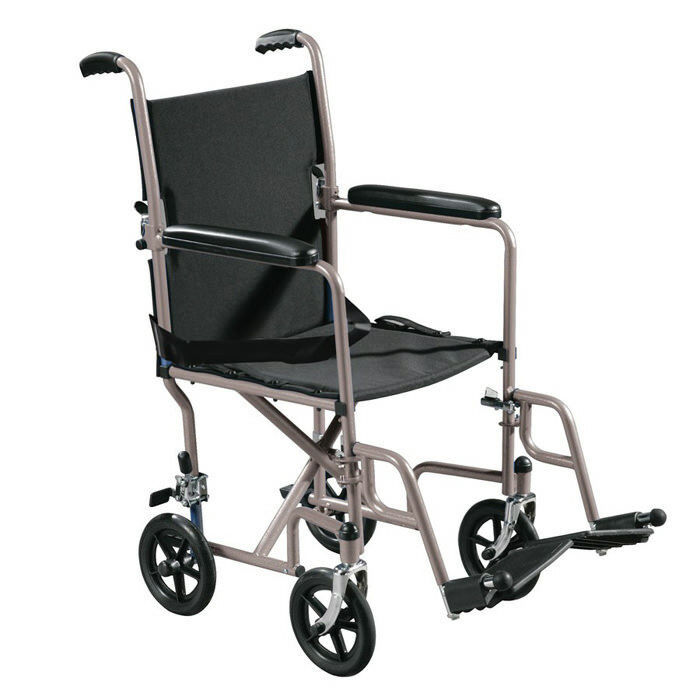 Drive Medical steel transport wheelchair comes with seat belt, standard rear wheel locks and padded armrests which provides additional comfort and safety. 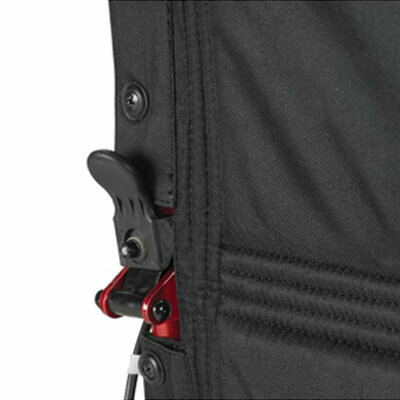 Steel transport wheelchair has fold down the back which makes it easy and convenient to store and transport. 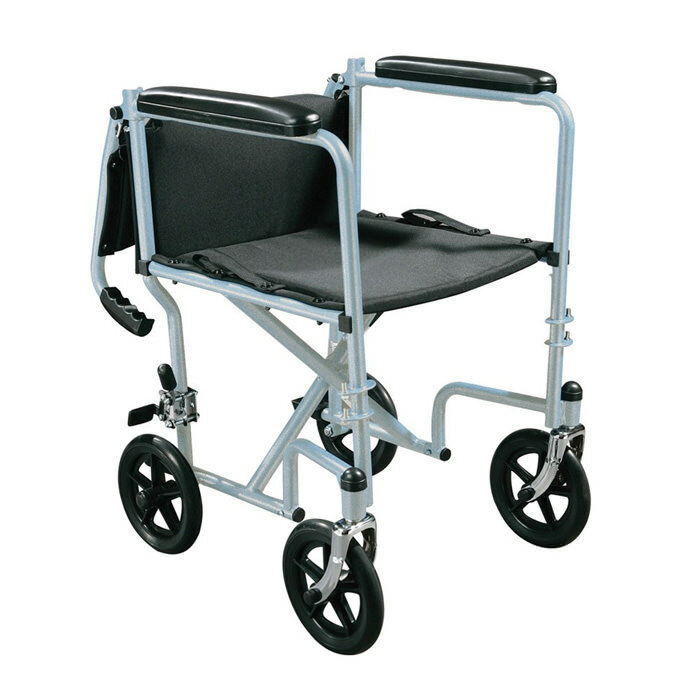 Steel manual wheelchair comes with 8" casters in front and rear and swing-away standard footrests. 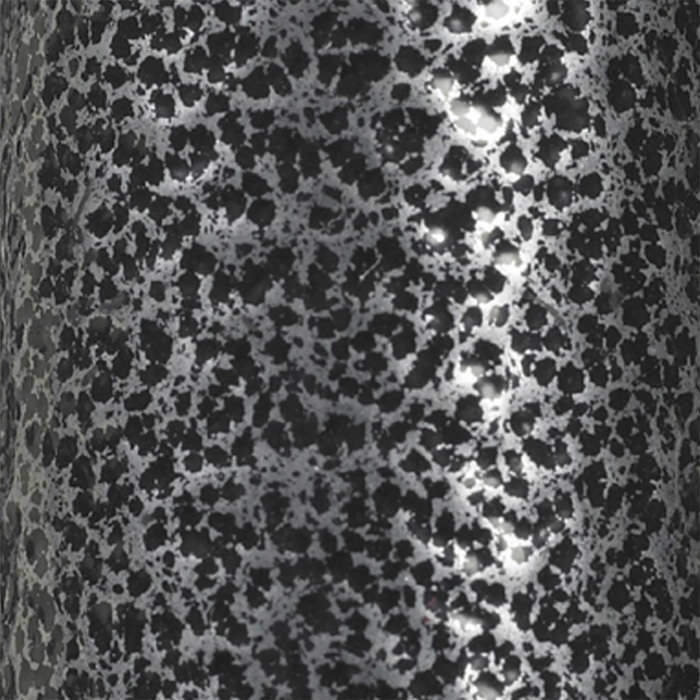 Overall width (open) 21.5" 23.5"
Overall width (closed) 8" 10.75"
Seat to-floor height 19" 19"
Overall length (with Riggings) 33" 33"
Product weight 26 lbs. 26 lbs. Weight capacity 250 lbs. 250 lbs.